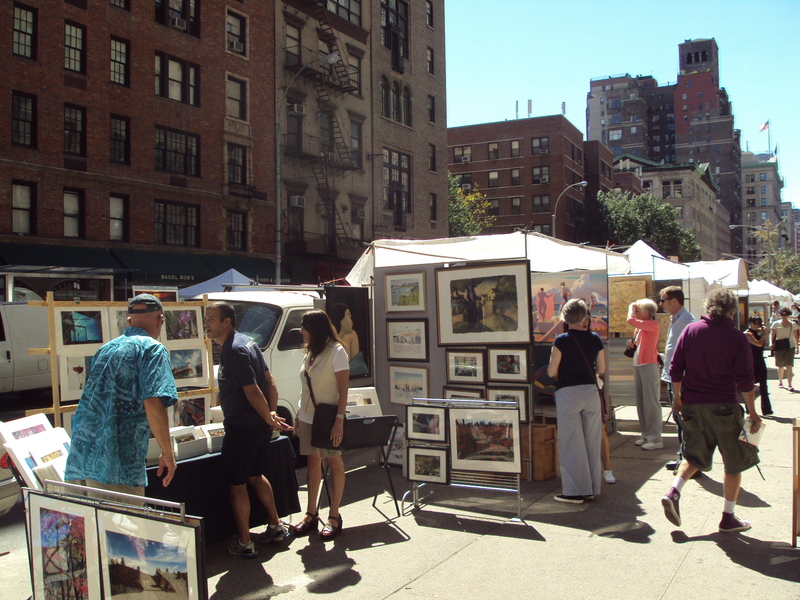 The Washington Square Outdoor Art Exhibit 2011 Spring Show begins Memorial Day Weekend, May 28, 29, 30 and continues on the following weekend June 4, 5. Exhibition hours are noon to six pm on all days. The show takes place on the sidewalks of University Place, from East 12th Street south into Washington Square East–along the outside of Washington Square Park, into NYU’s Schwartz Plaza (Bobkin Lane). Exhibitor application is available on our Website. The show is now in its 81st year; come and be part of the tradition!